Cheap Flights to Phnom Penh, Cambodia. Return Flights. Rach Gia in Vietnam is the closest international airport to Phnom Penh. The Kbal Domrey Guest House is the closest hotel to Phnom Penh airport. 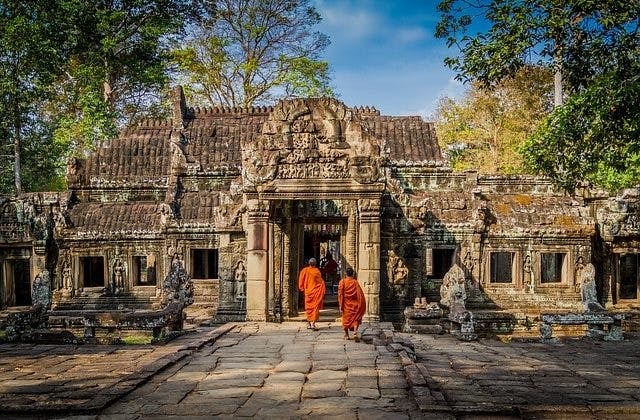 The cheapest flight from Adelaide to Phnom Penh is $695 flying AirAsia. The Coordinated Universal Time offset for Phnom Penh is 25200.